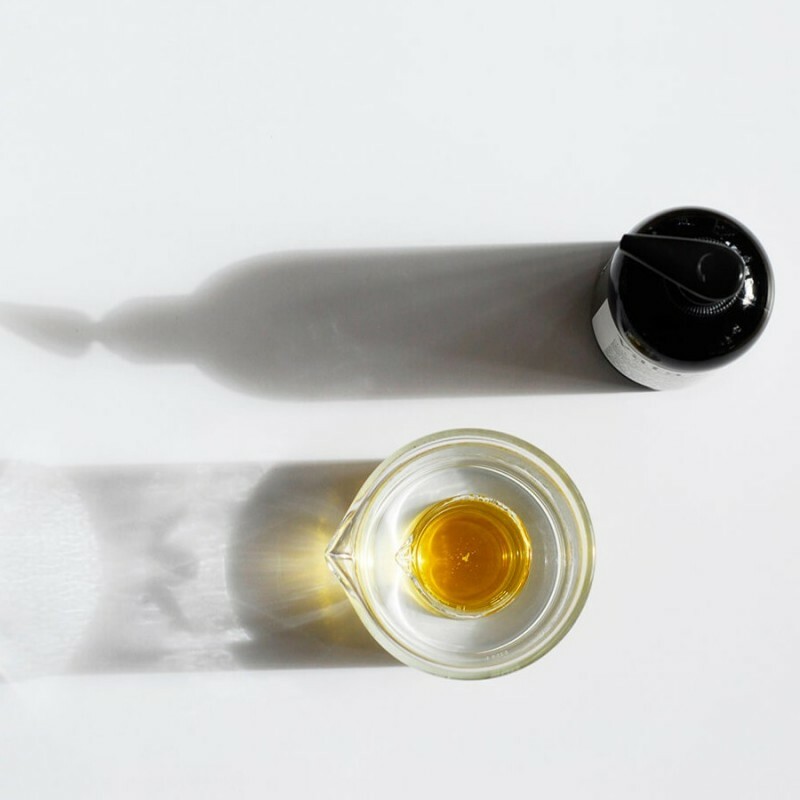 An Ayurvedic body moisturising oil, handmade in Melbourne. Traditionally considered the most healing of all base oils, black sesame oil is warming, detoxifying and rich in fatty acids. Powerfully anti-aging, use this heavenly cardamom and vanilla scented oil to reduce fine lines, resolve dryness and repair skin cells. Suitable for dry or mature skin and Vata dosha types. Buying this product = 43 Reward points for Members. Your cart will total 43 points = voucher of $2.15. Not a Member? Join at checkout to claim these points. Rasasara Skinfood focuses on Ayurvedic Skincare. Ayurveda translates from Sanskrit as ‘the science of everyday living’. Rasasara Skinfood is a small Australian made company that focuses on simple, organic skincare that promotes holistic wellness, long life and ageless beauty. All products are natural, free of synthetic fragrance and preservatives, so no unhealthy exposure to chemicals. In a reusable, recyclable bottle, creating less trash for landfill. Handcrafted in small batches to reduce waste and ensure quality. Black Sesame (Sesamum indicum)**Oil, Cardamom (Elettaria cardamomum L.)*,Geranium (Pelargonium graveolens)*, Coriander (Coriandrum sativum)*, Patchouli (Pogostemon cablin)* & Vanilla (Vanilla planifolia)* Essential Oils. *Certified Organic | **Wild crafted. 240ml reusable/recyclable PETE plastic pump bottle. Browse our other natural body care.